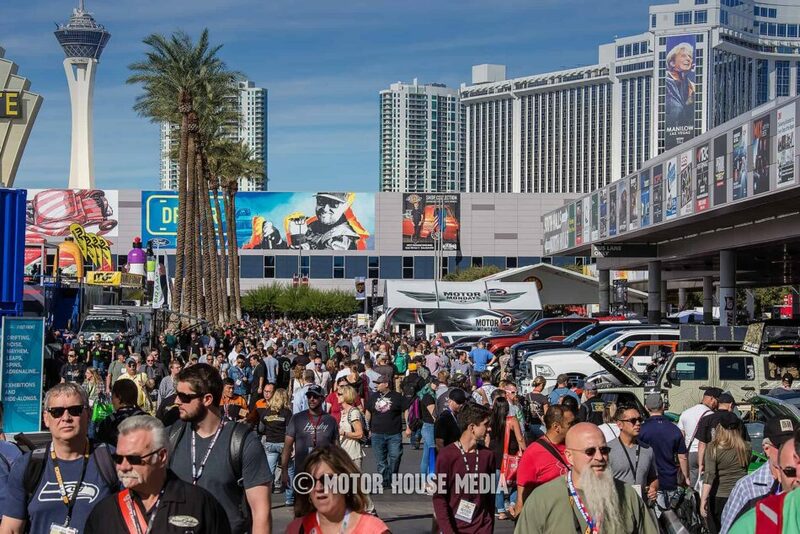 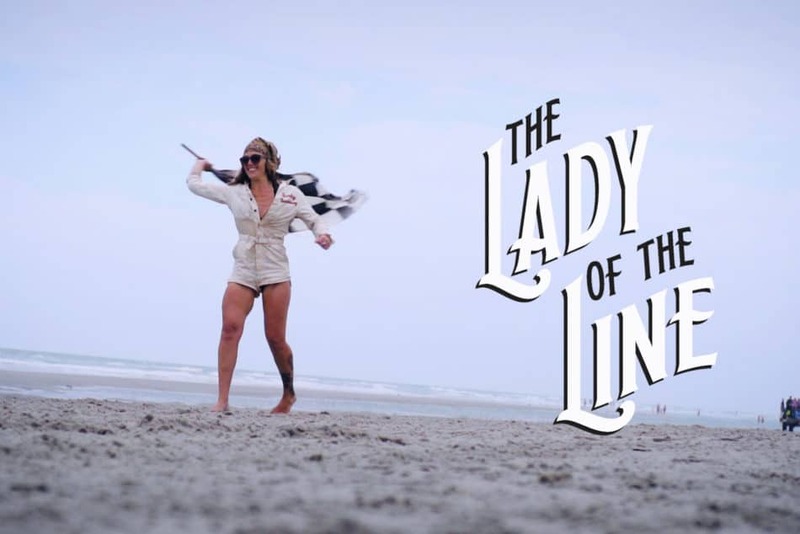 The Sema Show has an amazing party after the convention ends called Sema Ignited in which most of the cars within the Sema Show form a parade and head over to the party. 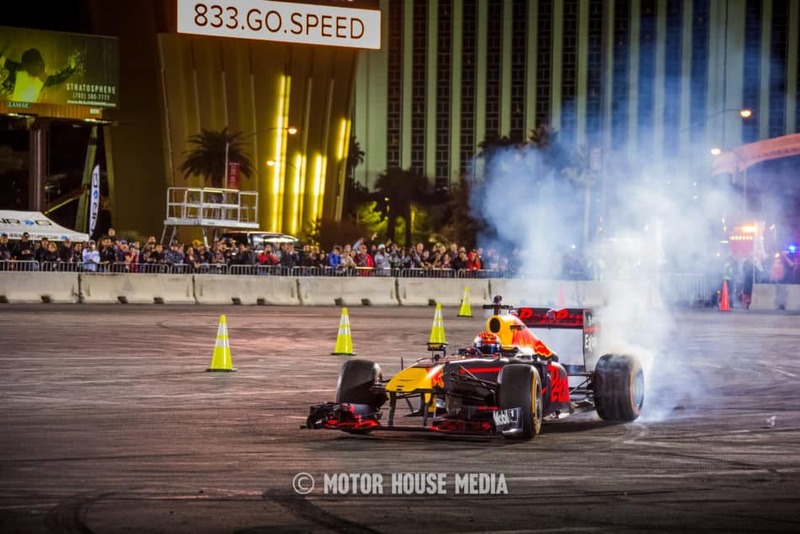 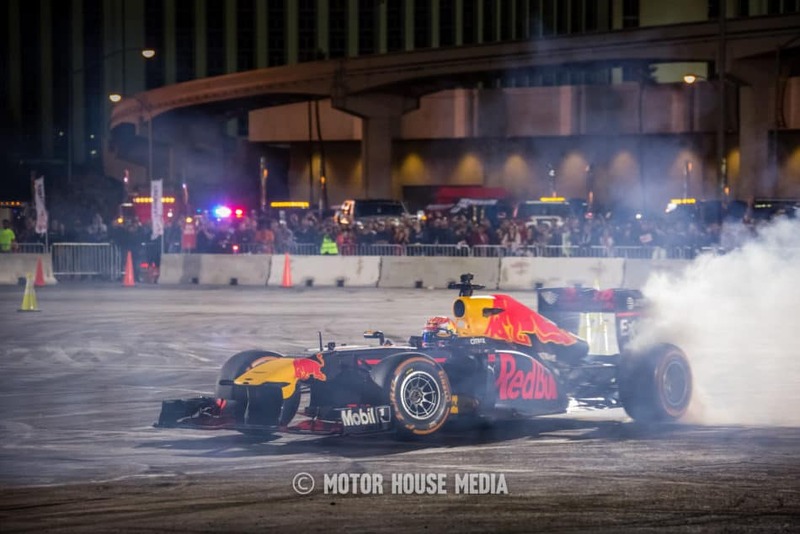 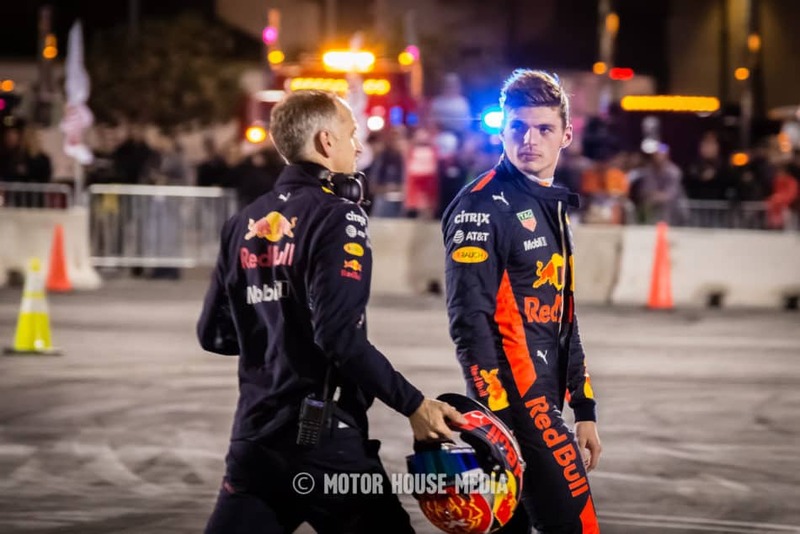 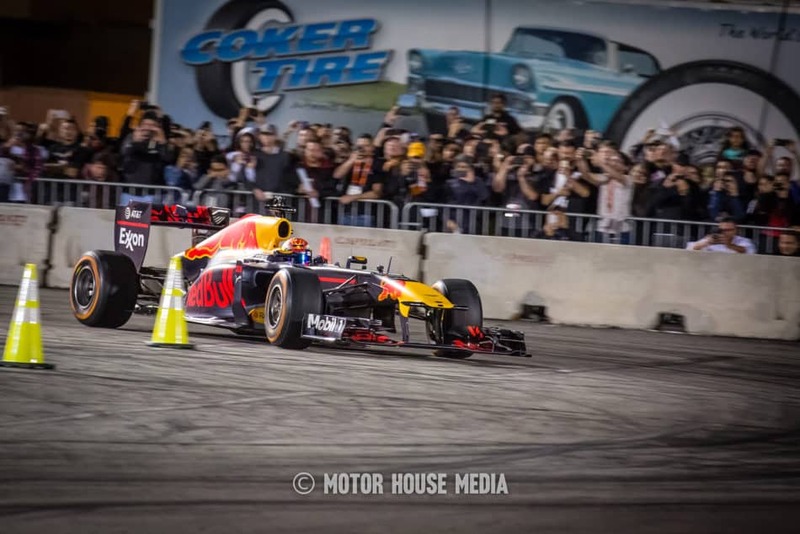 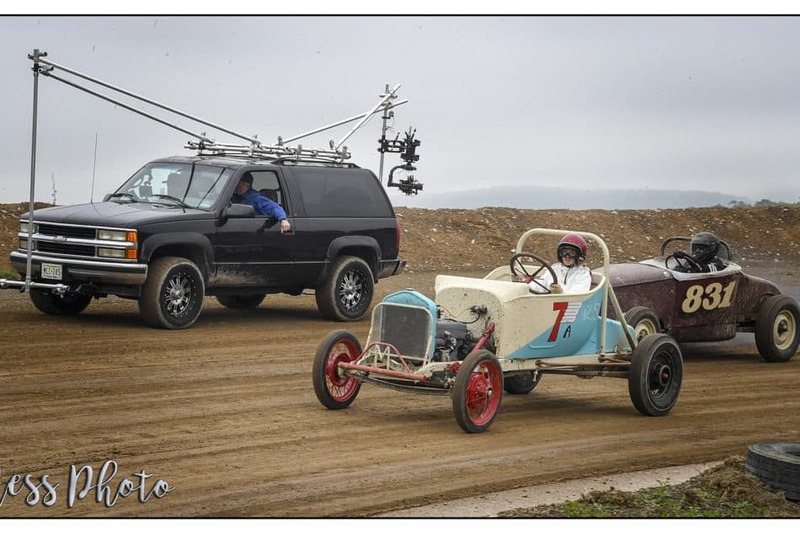 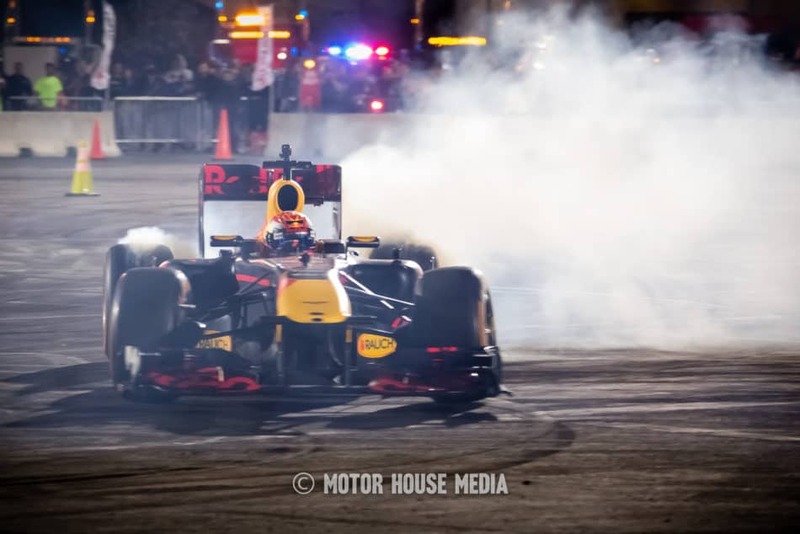 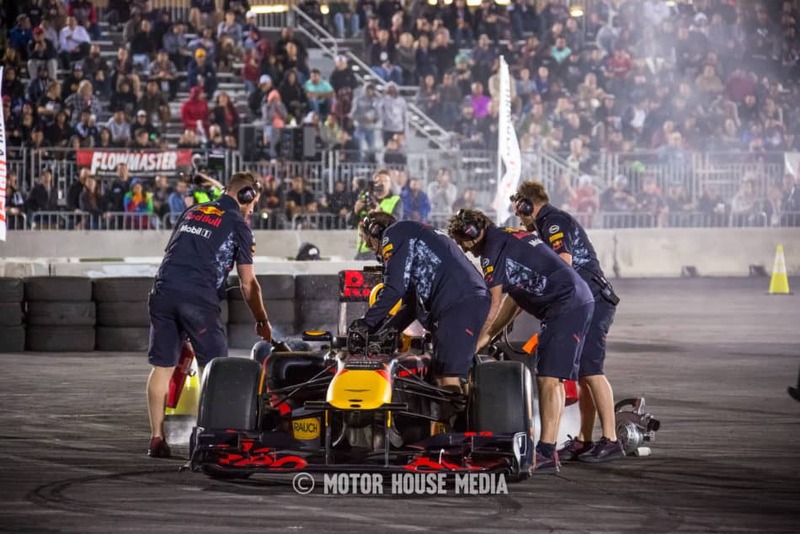 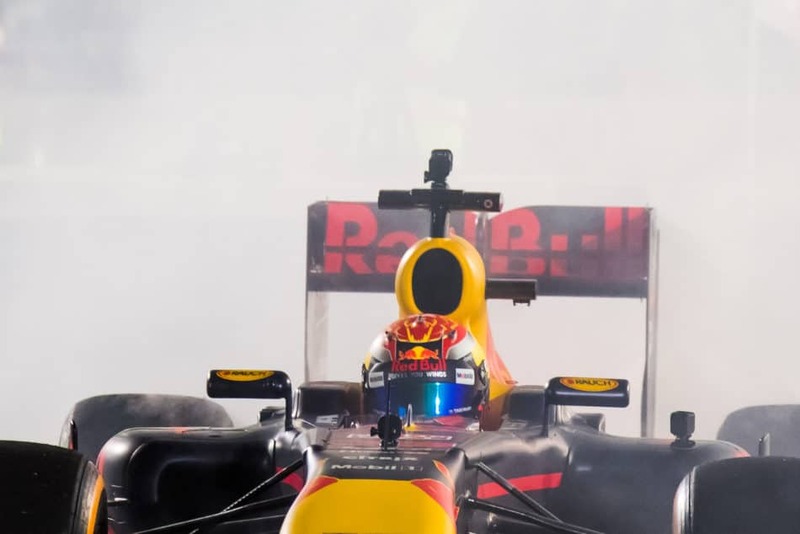 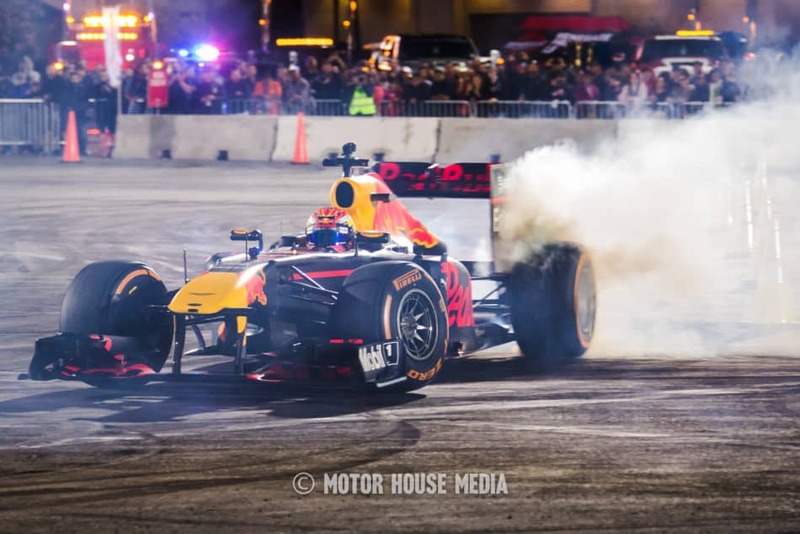 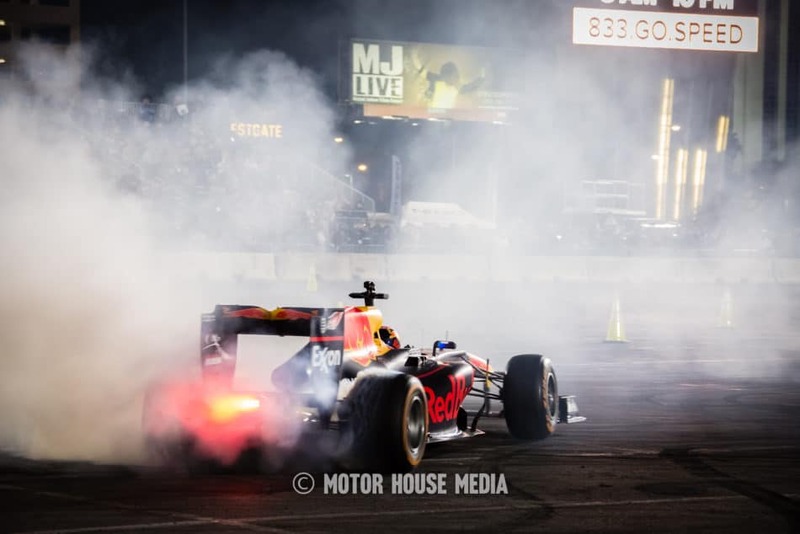 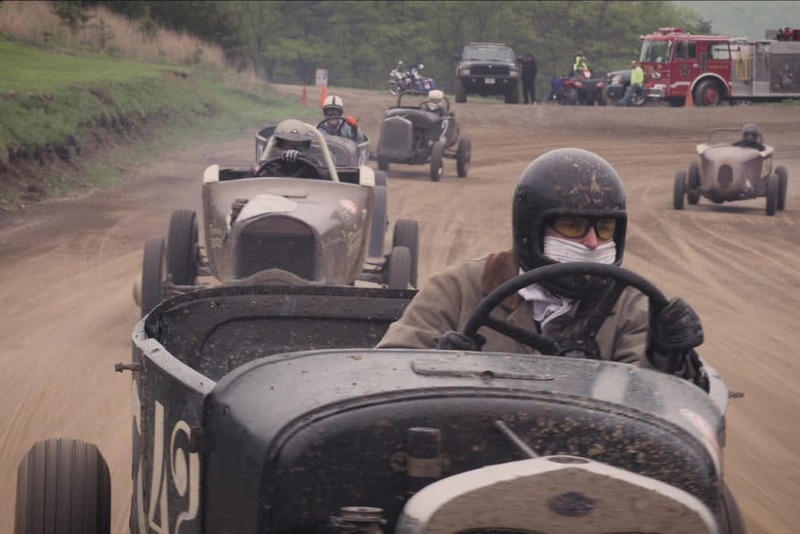 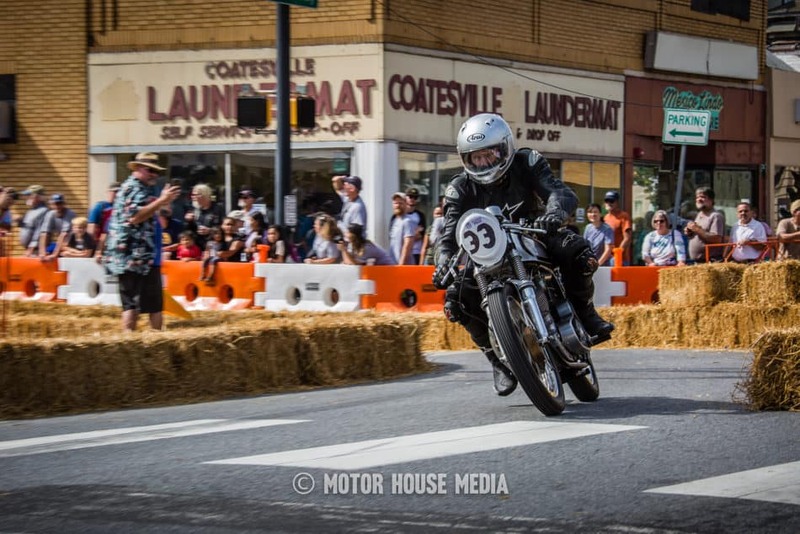 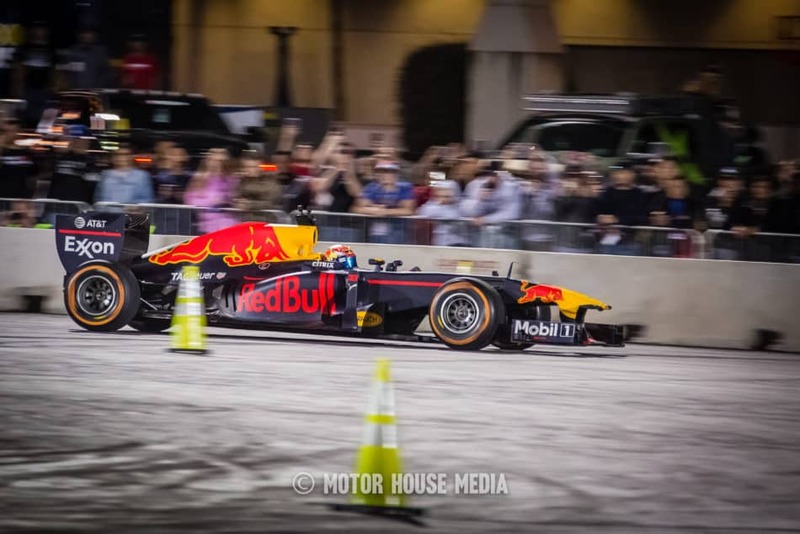 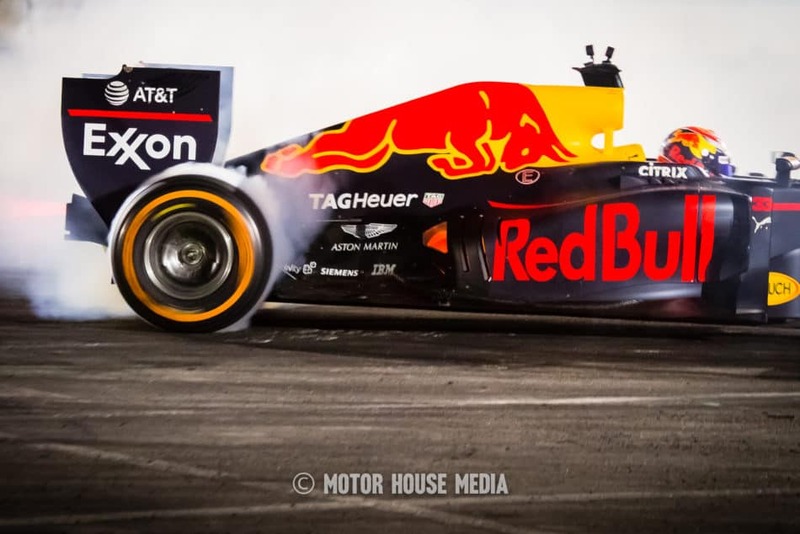 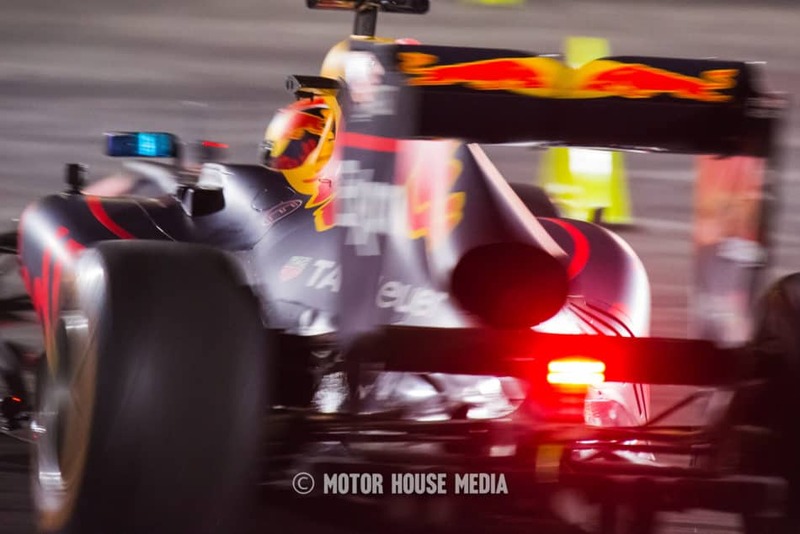 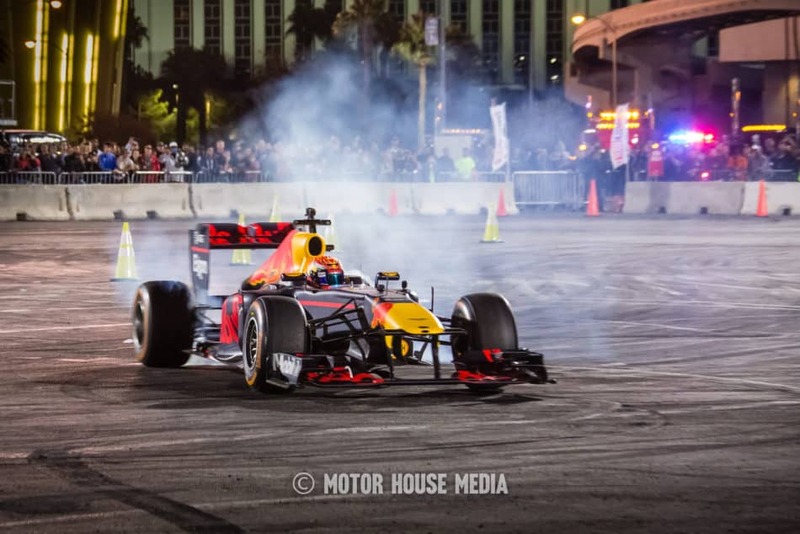 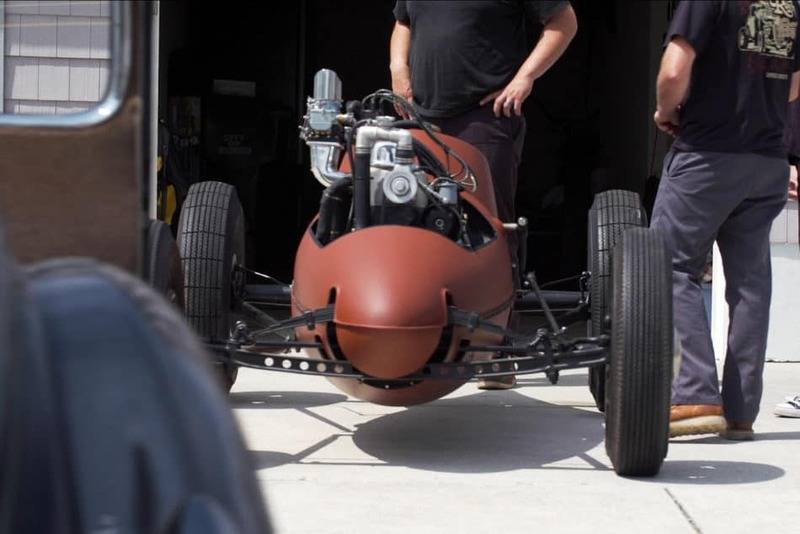 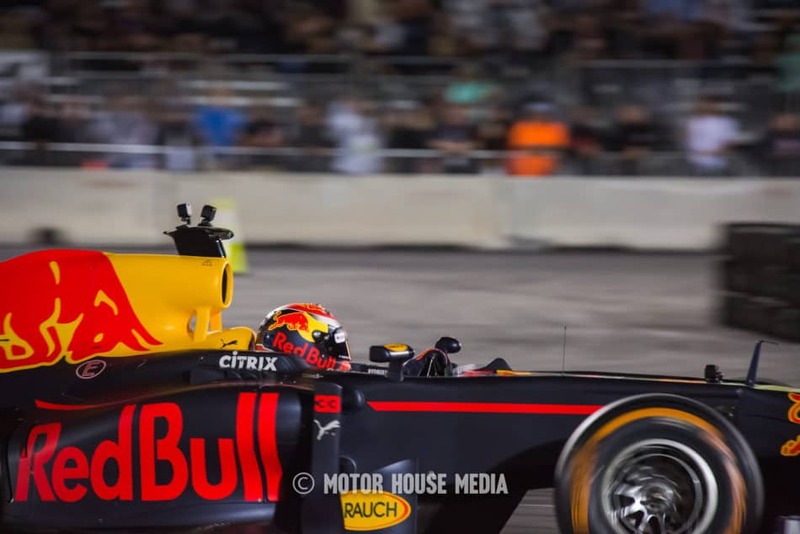 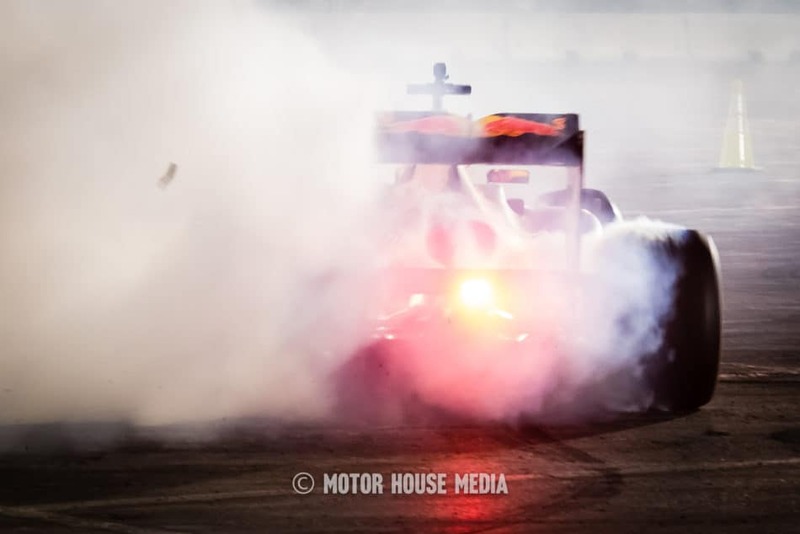 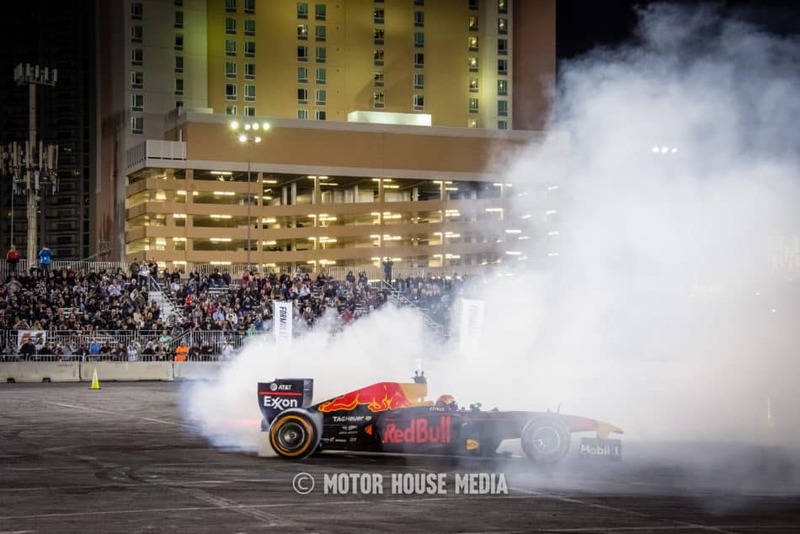 This year things were stepped up even more and before the Formula Drift cars started, Formula One star Max Verstappen did around a few laps and some massive burnouts & donuts in a RedBull Formula One car around the course. 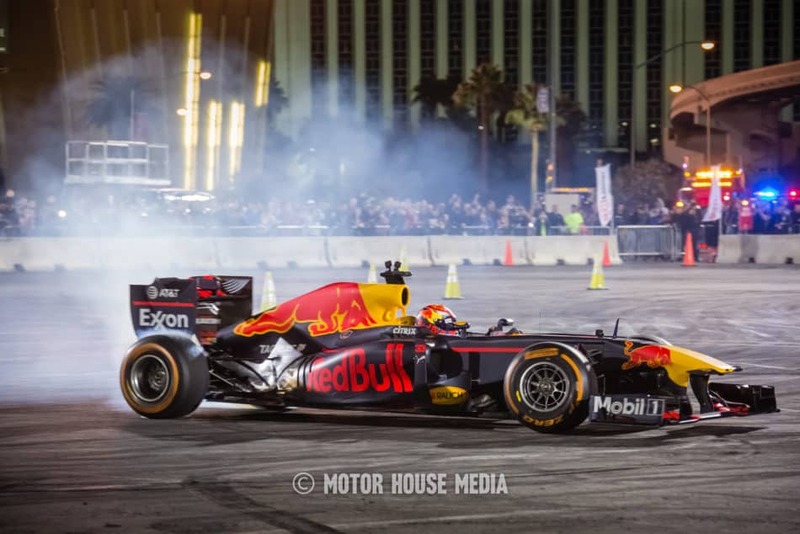 This was the first time for me being near a Formula one car. 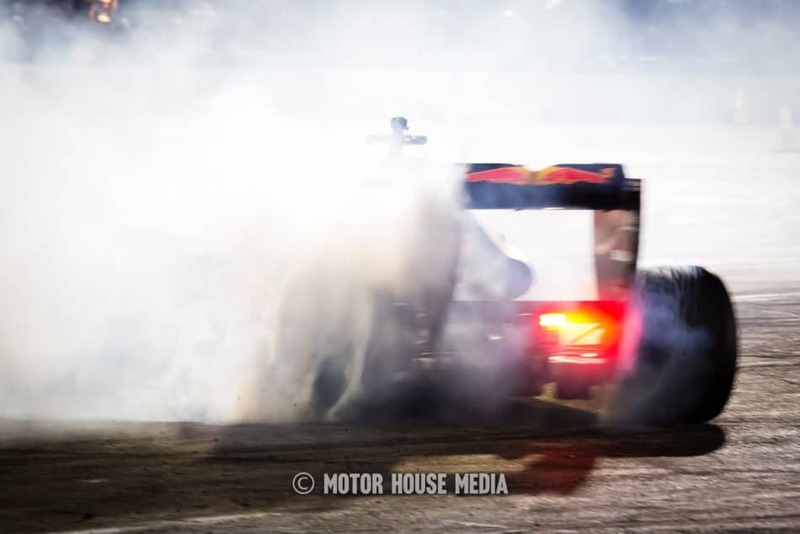 Had goose bumps the entire time. 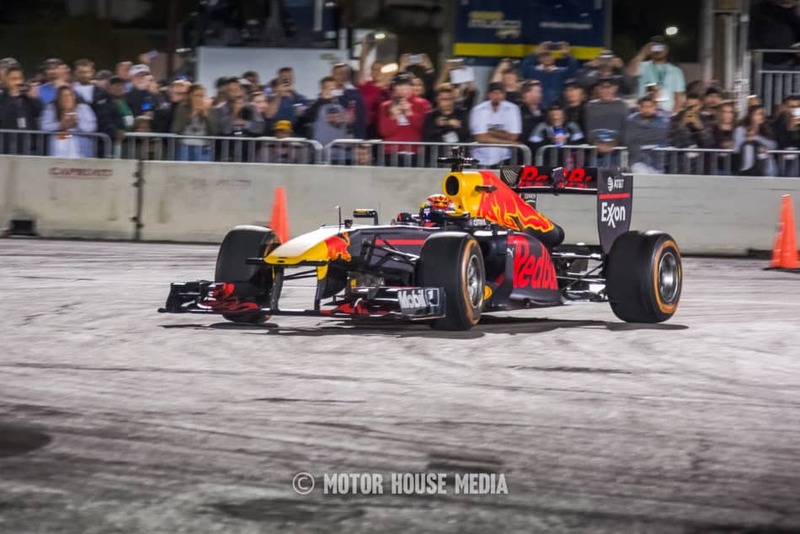 May have to make my way down to Austin next year to hear more.